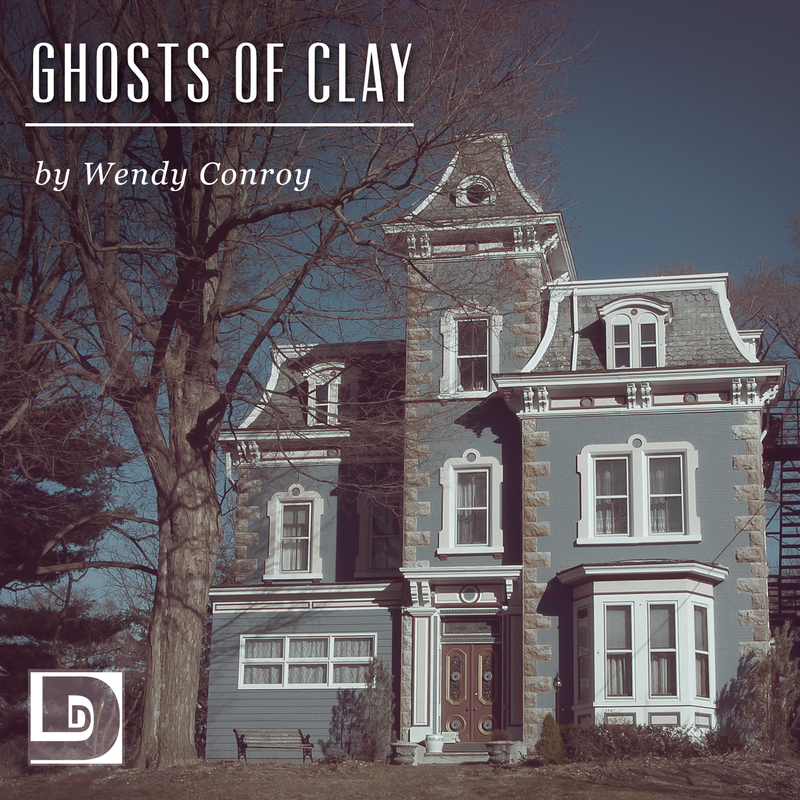 Wendy Conroy has a lovely little tale for us about a woman who really wants to be haunted, but she isn’t…is she? Afterward, Rish and Big talk about creating, Bad Religion, and the Paleo diet, but not really. Special thanks to Renee Chambliss and Amy Hudson for lending their voices to the story, and to Tom Tancredi for producing the episode and providing the art. This entry was posted on July 24, 2015 at 7:33 am and is filed under Fantasy, Horror, Short Story, Wendy Conroy. You can follow any responses to this entry through the RSS 2.0 feed. You can skip to the end and leave a response. Pinging is currently not allowed.